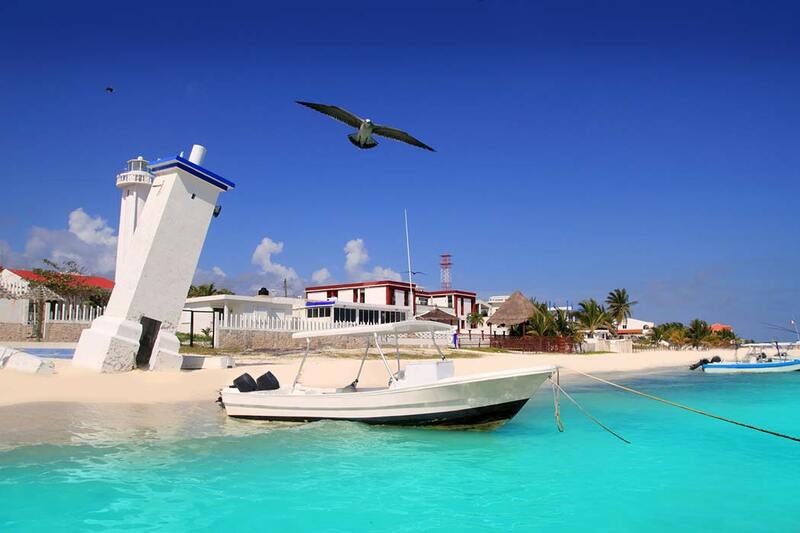 Puerto Morelos is one of the best kept secrets in the Yucatan. Anyone who happens into this awesome little Caribbean town quickly falls in love! The town is growing, but in ways that enhance it instead of cause it to lose its charm and appeal. 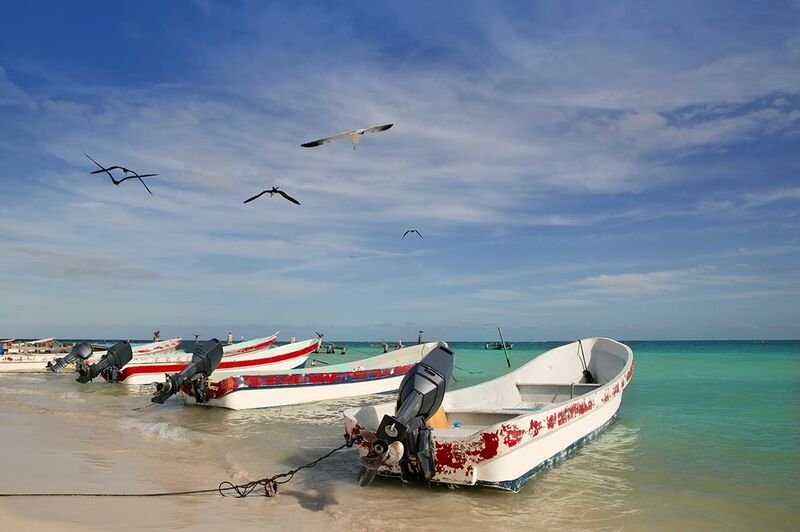 With its own appeal and vibe that makes it a perfect vacation destination, Puerto Morelos is truly unique. You may be asking yourself why…. Well, let us explain. 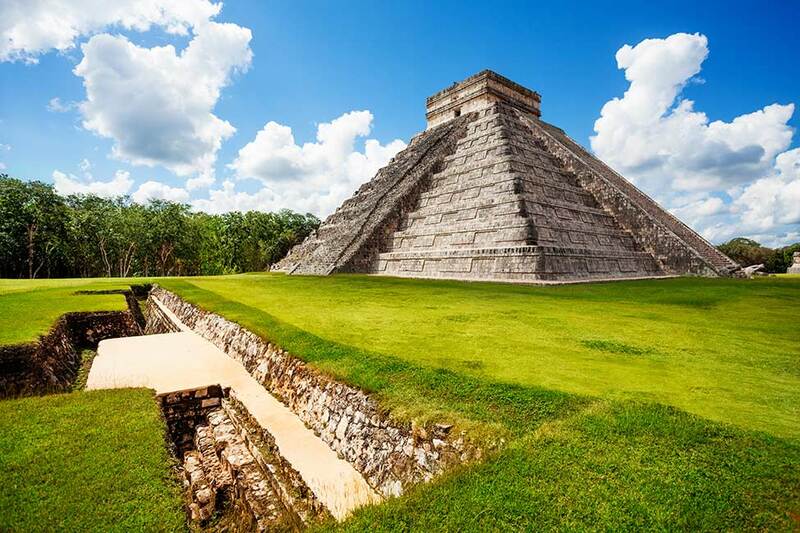 If you’ve been to Mexico before, and especially the Mayan Riviera, you’re likely to stay in a large resort or perhaps somewhere in Cancun–a city of over a million–or Playa del Carmen, which is hot on the heels of Cancun in drawing tourists by the thousands. There are obviously other places to visit and stay in the area, but that is without question where the majority of travelers gravitate. 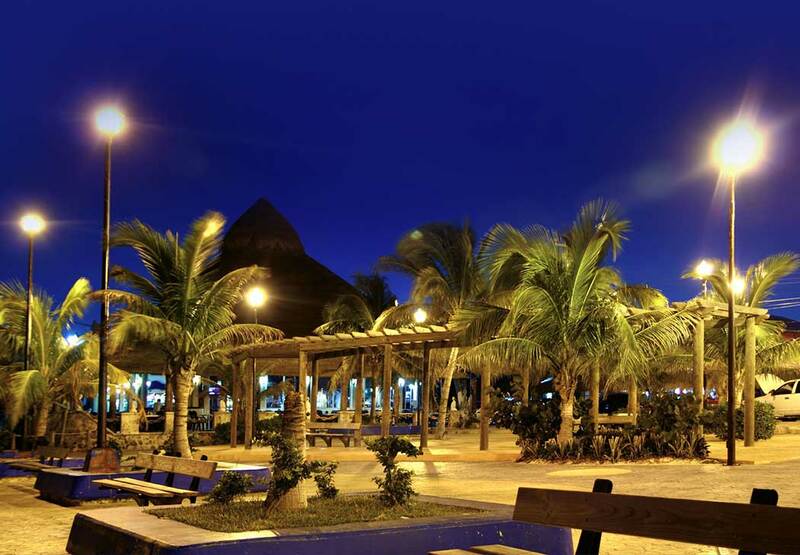 Puerto Morelos is totally different! It is a small town, with a friendly, laid-back feel. With that being said, there needs to be a disclaimer statement: If you are a “Spring Breaker” or are looking for a party scene, Puerto Morelos IS NOT the place for you. That does not mean it’s boring though–it surprisingly has a lot of activity and plenty to do. 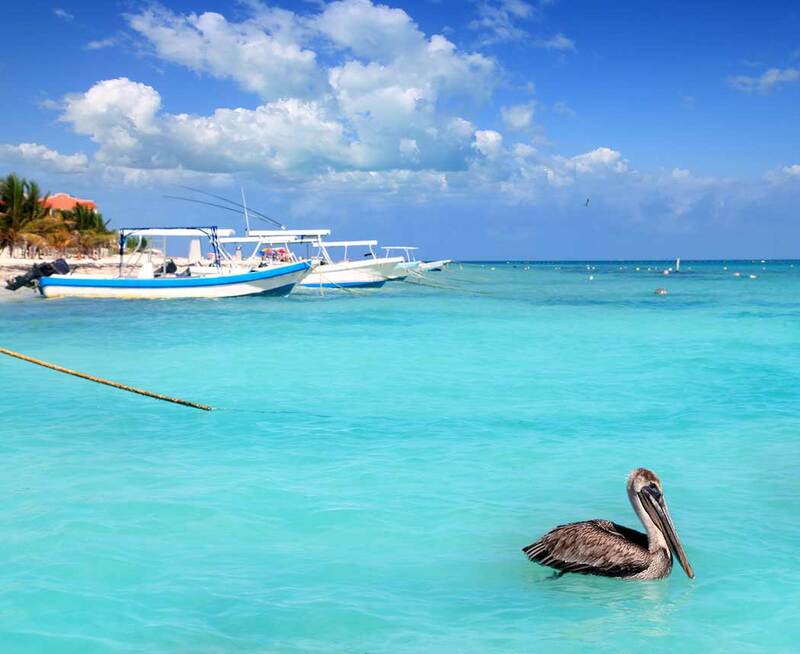 If you’re looking to escape the hustle and bustle of city life or just escape from your own thoughts and anxieties, Puerto Morelos is absolutely perfect for you! The little city of Puerto Morelos is really broken into two separate town areas. The beautiful sea side section of town (where most of the accommodations are), has an island feel since it is only 4 blocks wide and about 15 blocks in length, with dozens of restaurants sprinkled throughout. (Located 2 KM east of the highway). Then there is “La Colonia” (the neighborhood), which sits on the west side of Federal Highway 307 that runs north and south along the coast of the Yucatan Peninsula. 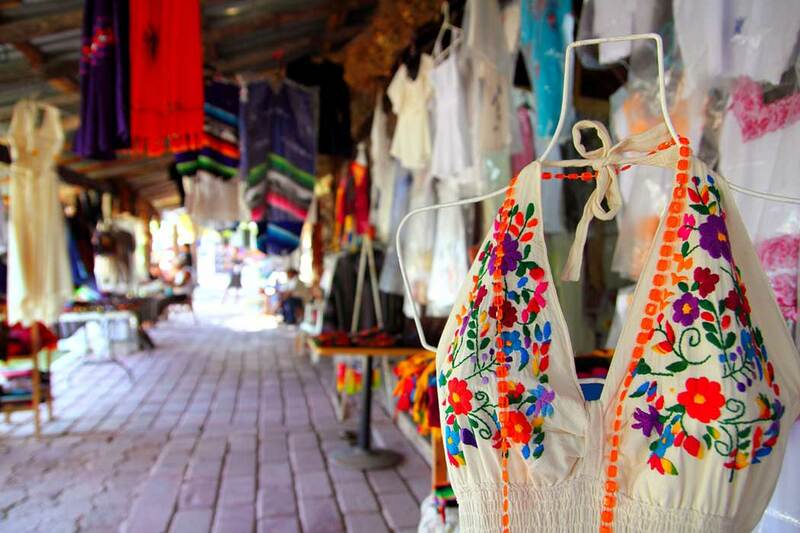 This side of town hosts the local fare and many of the local shops where you can truly get a feel for Mexico. This is a very unique infrastructure, as the towns are separated by 2 Km of protected mangrove (more about that later in this article). Even though it’s somewhat spread out, you can still easily catch a cab or bus, ride a bike or walk back and forth between the two sides of town. If you have a rental car, it’s even easier to make the short trip, if you so desire. One way that Puerto Morelos is able to maintain its small-town style is because there are no resorts nor big hotels in town. As a contrast, one thing that has really transformed Playa del Carmen through the years is the addition of huge hotels and resorts along its beaches. So far Puerto has avoided that, which is pretty sweet! There are a handful of hotels in town and they are small–maybe 30 to 40 rooms tops. There are some large all-inclusive hotels located nearby (about 2 or 3 Kilometers away from town). But only a few guests choose to venture outside of the walls of the resort for an evening or two. It’s almost like the all-inclusives don’t even exist as far as the impact on the town goes. That cuts out a very large percentage of the loud, Spring Break-style events on the beach. You’ll find just local bands and small casual concerts at the beach clubs like you would expect at a quaint little coastal town. Another very unique aspect that makes up the groovy little town of Puerto is the barrier reef which runs along its shores, as well as the mangrove that separates the sea side of town from the colonia. As most travelers to this part of the world already know, the 2nd largest barrier reef in the world runs the length of the Yucatan Peninsula (for snorkelers and divers to enjoy, but often unobservable from land). In Puerto Morelos, the Mesoamerican Barrier Reef comes right to the surface around 300 yards off-shore. You can watch the white water as the ocean waves break apart and tumble over the coral reef, creating fantastic sights and sounds to enjoy from your lounge chair. Another unique thing that this creates is very tranquil and calm water inside of the reef. So the water off the beach is protected by the reef and is always very calm–perfect for wading out with your drink in hand and cooling off. 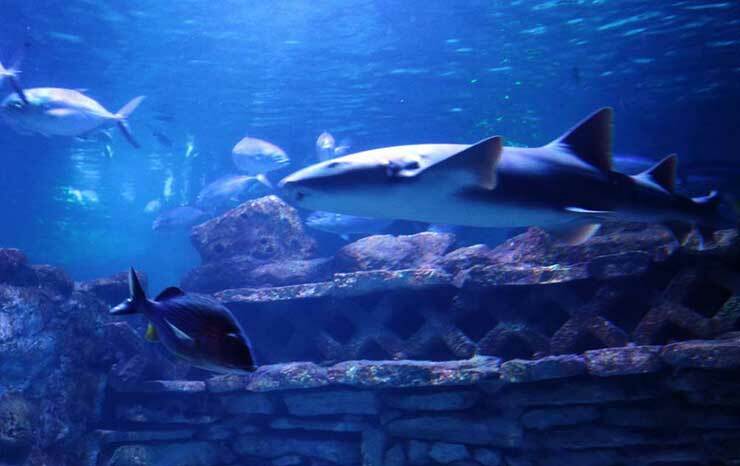 It’s also fantastic for families, especially those with young children, as you won’t have fears of them going into the water. The beach that runs the whole length of town is excellent; very wide and spacious. A secondary benefit of this natural harbor is for those of you who have fears of seasickness but love to snorkel: it’s only a 2-minute boat ride in calm water to enjoy world-class snorkeling. The Mangrove or swampy area that separates the two parts of town IS vital to the ecosystem and health of the reef. It is home to many protected species of wildlife (including the American Crocodile). As you drive in from the highway, you’ll notice a few signs letting you know that crocodiles may be present, although the majority of the time they’re unseen and everyone ignores the signs. The mangrove is protected and passionately defended in Puerto Morelos. Unlike other parts of the Yucatan (like Cancun and Playa del Carmen), here the destruction of the mangrove and development on it is prohibited. This is primarily the reason why the town has retained its small size and laid-back, sleepy style. As long as the mangrove stays protected, the sea side of Puerto Morelos will stay the same size. Have you ever heard a realtor mention “location, location, location”? That is something Puerto has in spades! Without question, there are stunningly scenic parts of Mexico. 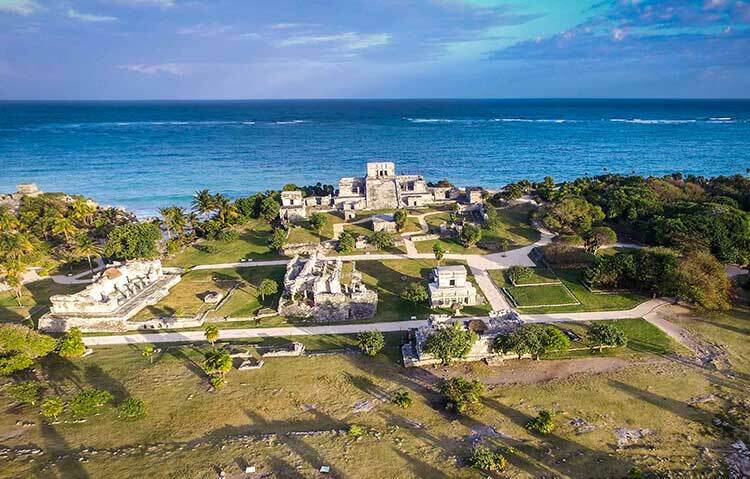 Further south down the coast is Tulum (roughly a 2-hour drive from the airport) and Mahahual (about a 4-hour drive from the airport). These are gorgeous destinations, but they’re a bit of a trek and somewhat of a distance from any conveniences you might need for an extended stay. This is not the case with Puerto Morelos. 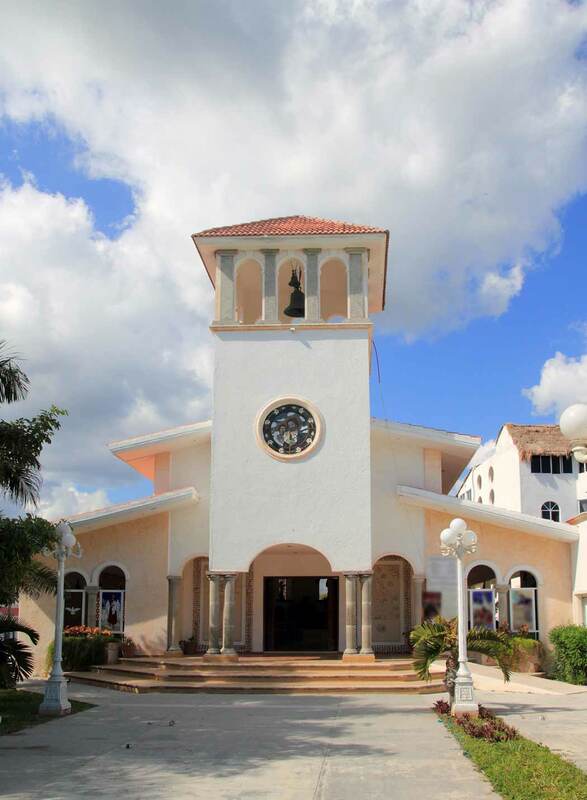 You have all the beauty of the Caribbean plus you’re less than 20 minutes from the Cancun International Airport. Puerto is located almost exactly between Cancun and Playa del Carmen, and literally right off the highway. Staying in Puerto means you get the advantages and the amenities that Cancun and Playa offer, but none of the crowds and needless noise. 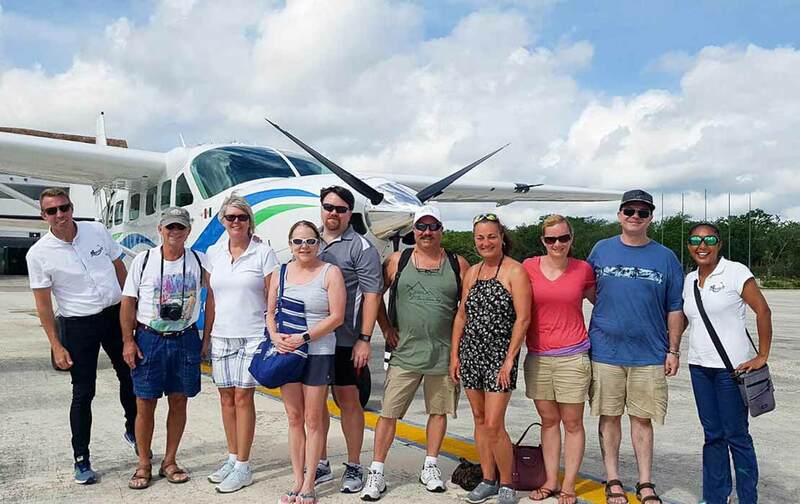 Most of the Yucatan is very safe in general, as the Mexican government tries very hard to protect the tourism industry which brings millions of dollars to the country. 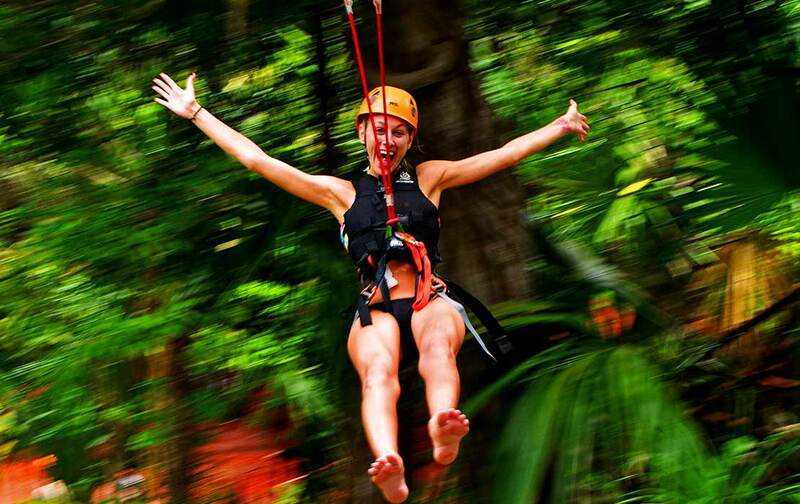 Puerto Morelos is no exception–it’s very safe. You’ll feel comfortable walking its streets at any time of day or night. The local townsfolk are very friendly and looking to help wherever they can. In no way is Puerto Morelos a big city–there are only a few thousand people living on the seaside area of town, and about ten thousand or so on the colonia side of town. We all know that crime grows as the city grows. 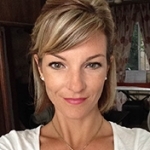 TIP: Be aware, petty theft does still exist here, as it does nearly everywhere. In this day and age, you aren’t going to leave your valuables unattended without fear of them getting snatched, so use that same common-sense principle here. Don’t be naïve. Puerto Morelos is truly a unique, wonderful place to visit and experience. And in many ways it may still be the Mayan Riviera’s best-kept secret!